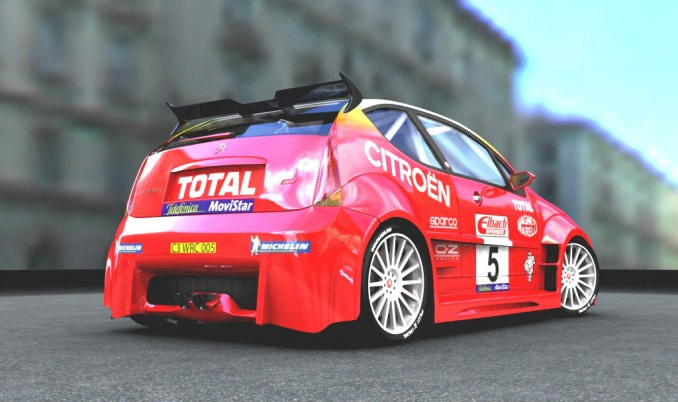 A very well written tutorial that explains how to apply textures on a car model in 3ds max. 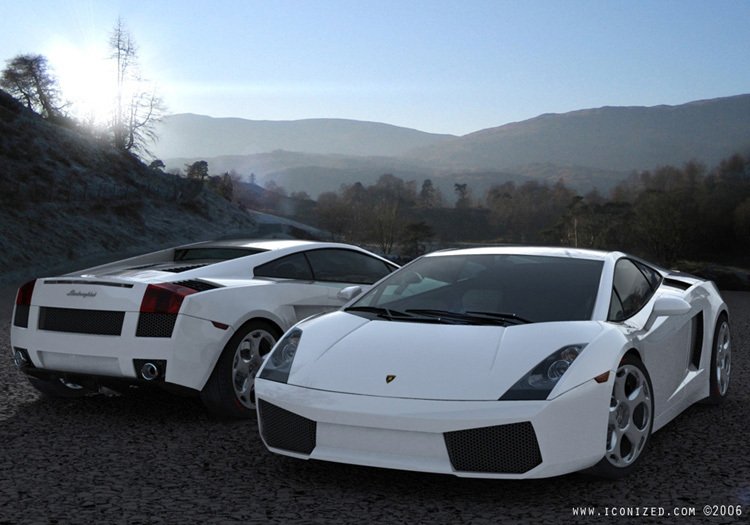 A comprehensive tutorial that shows you how to model a car in 3ds max (in this case a Lamborghini Gallardo). The tutorial takes you through all the steps from modeling to rendering.